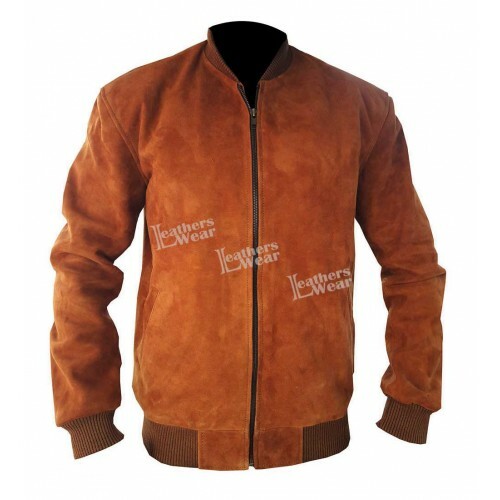 To all the fans of Bruce Willis, wait is over as we bring the leather jacket that he worn in crime drama film Pulp Fiction. 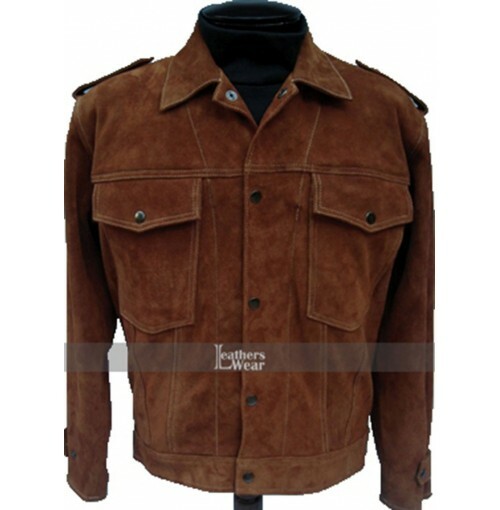 The pulp fiction bruce willis jacket is suitable for all casual outings, formal and informal gatherings, parties, club nights and for riding as well. 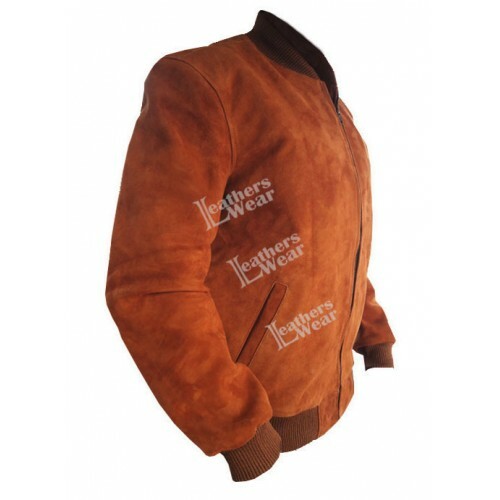 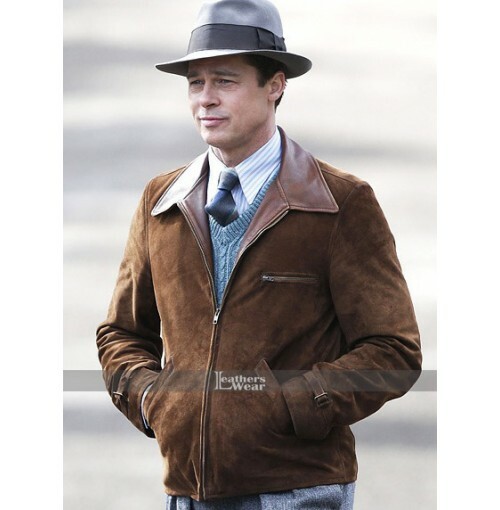 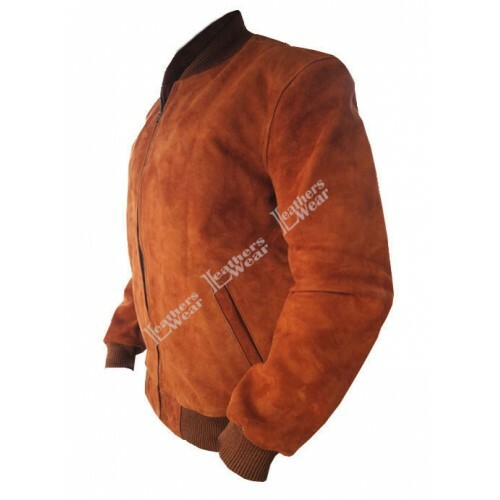 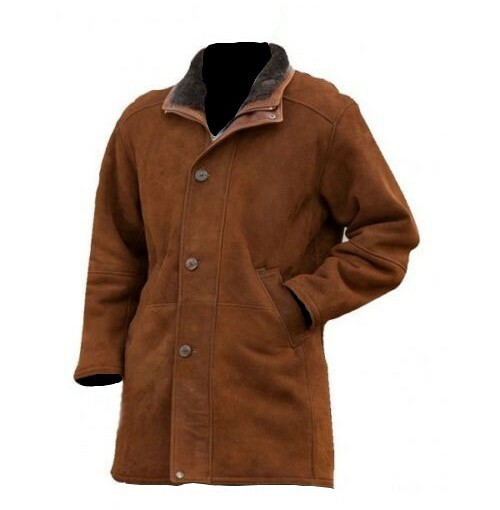 This Suede Leather Jacket comfortable and easy to wear yet imparts sturdy look to it. 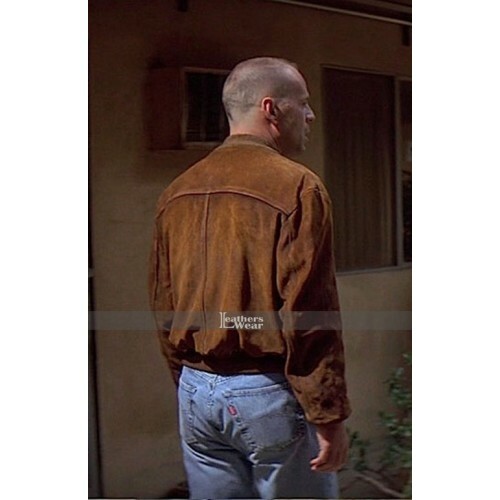 The front of this classy pulp fiction bruce willis jacket is fastened with nickel free zippered. 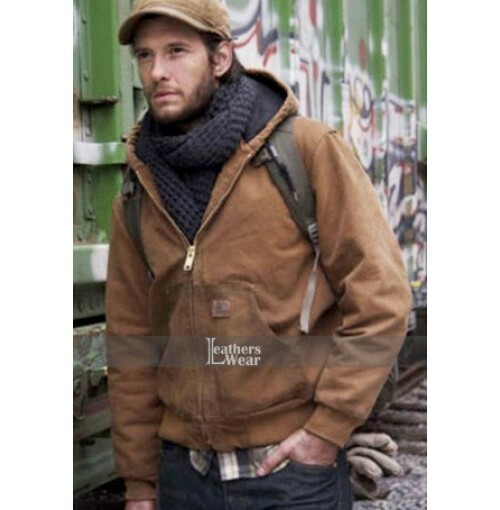 Moreover it has got internal viscose lining; rib knit collar, cuffs and waist line for more accurate fitting. 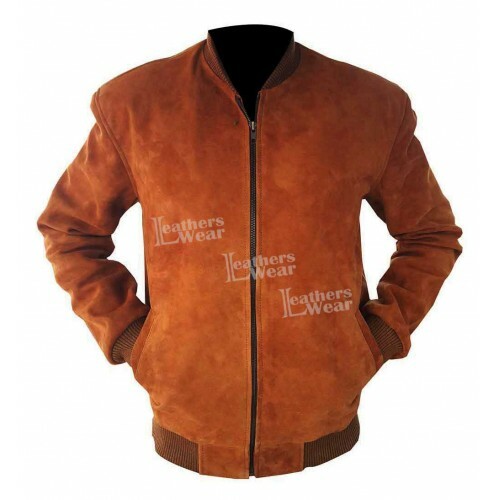 Master-class stitching is done by our in-house professionals on this pulp fiction jacket to guarantee the durability of the seams and also to enhance the appearance. 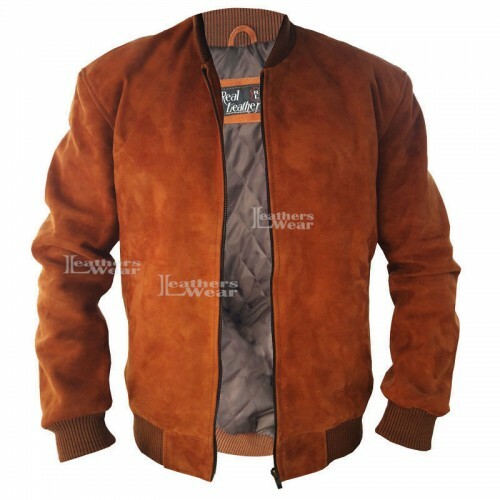 The simple design of this functional jacket makes it different and will surely transform you into the macho man whom every girl wishes for.